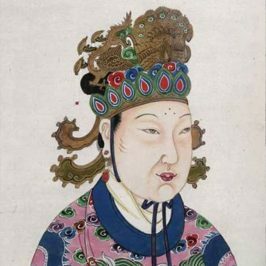 For 1300 years, Wu Zetian China’s only female Emperor, has been remembered as a callous tyrant who brought calamity to China. 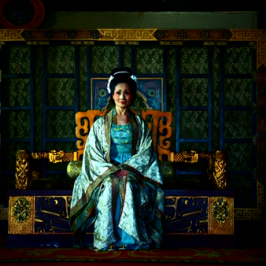 But new discoveries paint a very different picture of her reign. 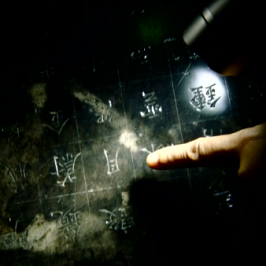 Using the latest archaeological and scientific techniques, archaeologists are now piecing together a fascinating new story of the only woman in Chinese history who dared to call herself “Emperor”. 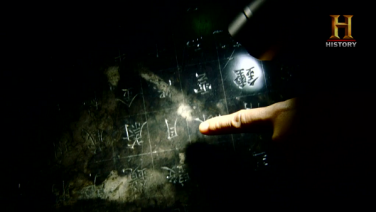 When Europe was plunged in the Dark Ages, Emperor Wu’s China it now emerges, was a commercial, technological and military superpower, and a cultural magnet that drew people from all over the world, from Japan to Persia and even to Greece. 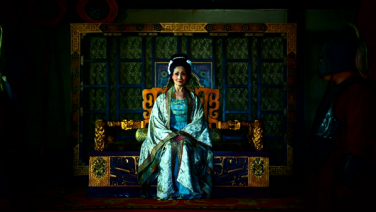 Combining cutting edge CGI and drone technology with dramatic reconstructions, this new documentary shows how researchers are piecing together the new, true story of China’s “empress of all evil” and how Emperor Wu was in fact the woman who made Dark Ages China a super power.